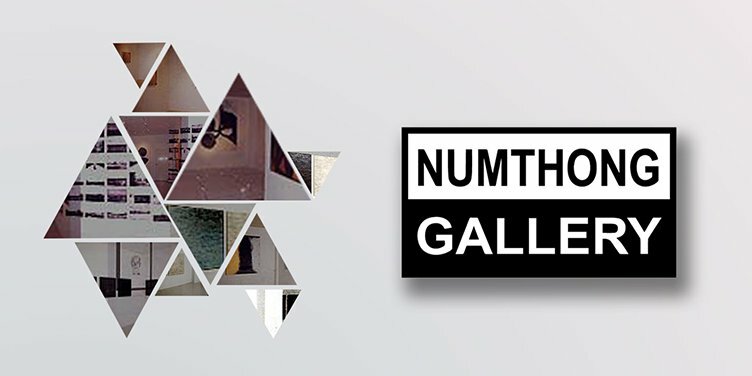 NumThong Gallery at Aree Bangkok founded in 1997 initially a small gallery in Bangkok housing cooperative building for 15 years known as one of the leading commercial galleries in Southeast Asia. Relocated in Aree 5 features 130 sqm of exhibition space and a small library. Artists selection is based on competence, uniqueness, creativity and originality shown in their work. Apart from contemporary art, the gallery also promotes short films, photography and mixed media.